Are You Contemplating, or Using, a Cleanroom? Are you contemplating a cleanroom? 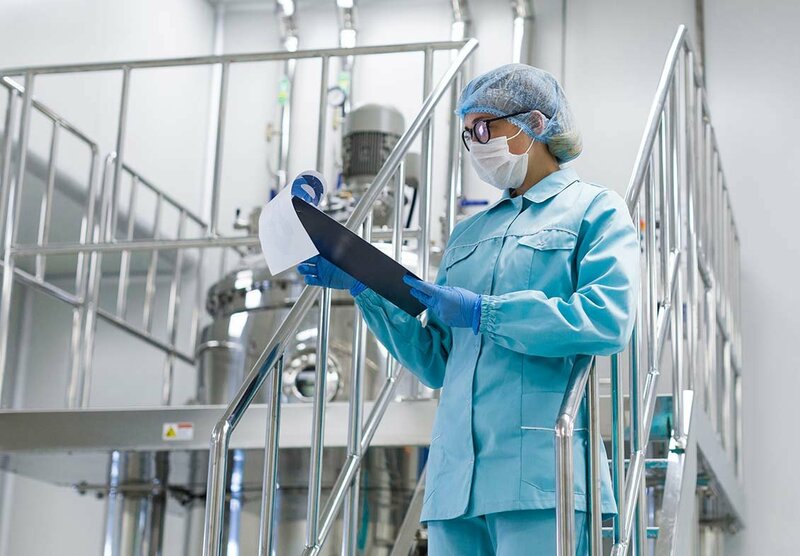 Before contacting a firm specializing in cleanroom design, have you first mapped out the product process flow and where the manufacturing equipment is to be placed in the cleanroom? This is to ensure the optimum HEPA filter placement in the ceiling grid system over the more critical areas once your cleanroom is in operation. What are the advantages of Modular versus Stick Built and what is the cost difference? Which system is better for your application, a Plenum System or a Ducted System? Which type of caulking is best? We are seeing a lot more use of non-silicone, low volatile organic compounds (VOC) caulking. What are the projected costs of operation for cubic feet per minute (CFM) versus kilowatt (KW)? What should we budget for the on-going costs of garments, housekeeping supplies, equipment and certification? Should we select an experienced cleanroom construction firm that understands and will implement the “Build Clean - Build Green” process of constructing our cleanroom facility properly or engage a third-party Construction Manager knowledgeable in cleanroom construction to act as our representative for the construction process? Are you presently using a cleanroom? Your first line of defense to ensure that your cleanroom is operating properly is Pressure Differential Monitoring. Are you using a remote digital or analog Pressure Differential Monitoring system and are you documenting the results on a daily basis? How often are you monitoring your cleanroom for particle counts, temperature and humidity and are you documenting it? On your documentation, have you noted the following? Last, but not least, the continual use of proper Cleanroom Protocol and Disciplines is paramount when constructing and operating your cleanroom.